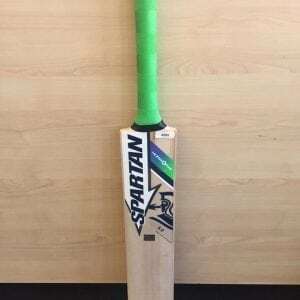 Velocity provides outstanding performance and will create new boundaries in any cricketer’s game. 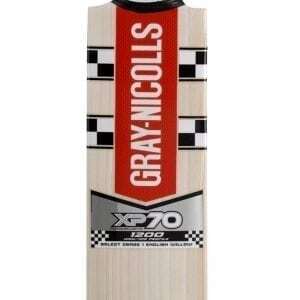 Shaped with a high/mid profile to provide feather light pickup, this GRAY-NICOLLS bat will be the pride in any cricketer’s bag. 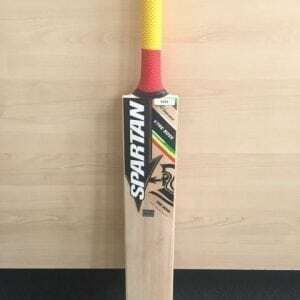 Designed in conjunction with Chris Lynn to his own specifications, the Players Choice features a 20mm shorter blade and standard handle.